Slipping glasses is one of the most annoying and common issue faced by its users. 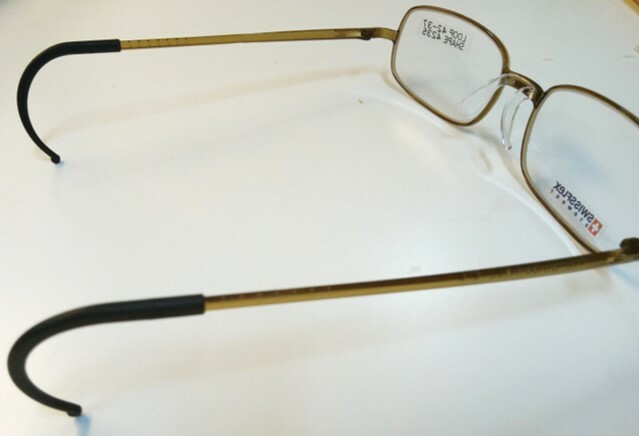 From an engineering perspective, most glasses frame design is mechanically unstable. With a combination of friction and material flexibility, you are still able to wear your glasses without them falling off. However, it does not stop the glasses from slipping down your nose. Watch video below to understand the technical aspect. There are several hacks, accessories and frames designs that have been proposed and developed to address this issue. Here are the top ten. 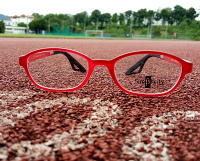 Eyewear bands are commonly used by sports or outdoors men to secure their eyewear. 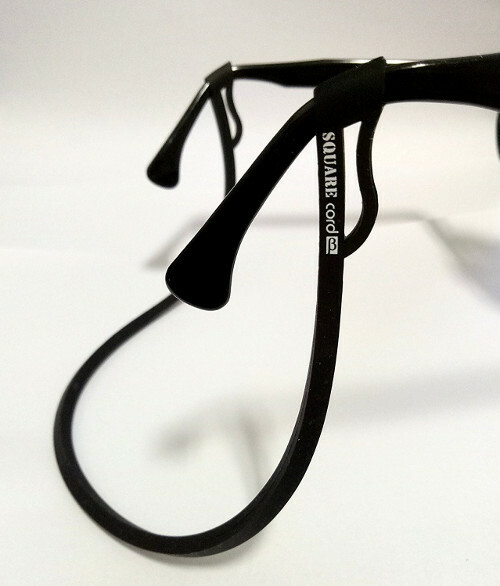 This will keep your glasses from slipping and at the same time secures your eyewear. 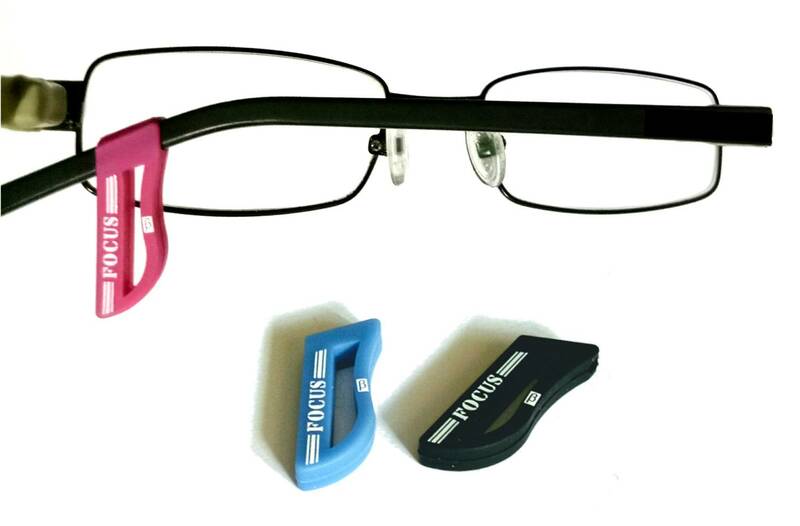 Eyewear bands that hugs your head will keep your glasses in place as you do your tumbles and your rolls. The only downside is that they will look out of place when you are not doing sports. Most opticians will say that tightening of the glasses will stop the glasses from slipping. For most cases, this will indeed help but after a couple of months, slipping will return. Tightening of the glasses may also cause soreness at the contact points which will warrant a return trip to the optician to loosen the temple. Making frequent revisit to the opticians is inconvenient and this solution is only for short term. For ladies, a common circulated hack is to apply eyeshadow primer on the nose bridge where the nose pad comes in touch. 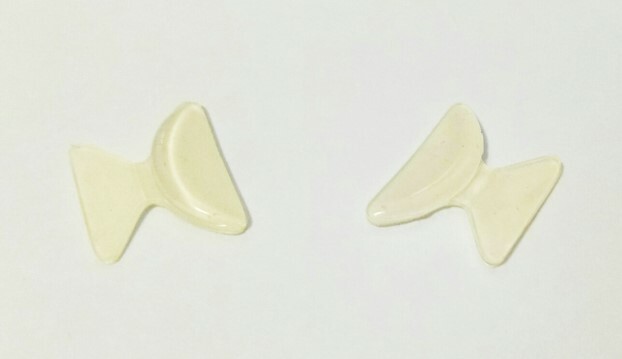 This is similar to sticking a nose pad rubber on the nose pad of the glasses but this time, the added friction is applied to the nose bridge instead. Unlike sticking on the rubber nose pad, it does not affect the way the glasses frame is sitting on your nose bridge. However, this hack is mainly applicable to ladies only and for single day use only. Selecting a pair of glasses with rubberized nose pads or stick on a pair of rubber piece on the glasses nose pads will make the user feel the support from them. The added friction on the nose pad will certainly provide more support. However, the support diminishes rapidly if the user bends his head down such as doing push-ups or looking down on the phone. For stick-on nose pad, the cheap versions often drop off after a few days while better quality ones may stay on for a few months. Some people may also feel that it is uncomfortable with the stick-on nose pad rubber due to its added thickness. One of the most well-advertised friction wax coating is Nerdwax. This works by applying the wax on the nose pad area and on the temple where the glasses comes into contact with your skin. It generally works fine and is almost invisible. The most obvious disadvantage is that they need to be reapplied periodically. If you have oily skin and need to wash your glasses with mild soap every night, you will need to reapply regularly. The main part of the eyewear that prevents glasses from slipping is actually the temple tip and not the nose pad. When the tip is secure, the glasses will not slip. Friction sleeves, socks and shrink tubes work by increasing the friction of the glasses temple. They are generally non-obvious and is effective in holding your glasses. However, as this relies purely on friction, they are sometimes inadequate for heavy lens. 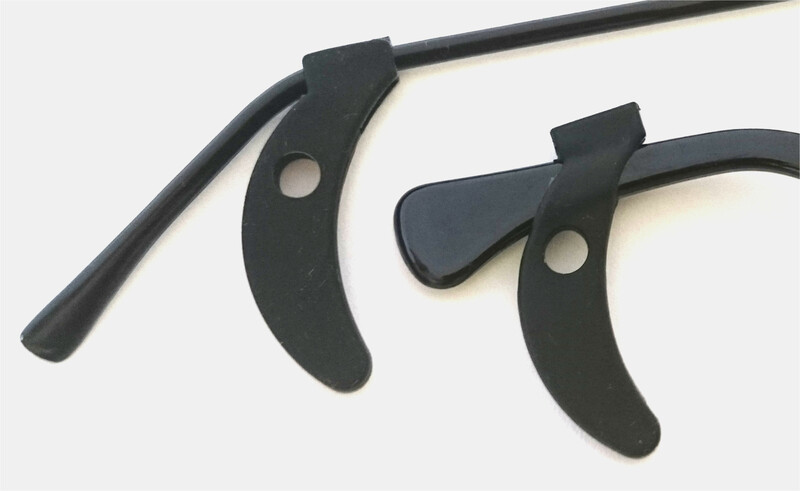 A more specialized eyewear accessory to provide mechanical support behind the ears is the temple earhook. These are appendages that are slipped onto your glasses temple such that the glasses are supported from the back of your ears. This is the most effective method of preventing glasses from slipping but the disadvantage is that it is generally visible and taking off the glasses require lifting the temple higher such that the earhook is able to clear the crest of your ears. Cheaper designs can cause discomfort to the back of your ears due to the pressure. Users may take some time to find the perfect position such that the glasses are comfortable and does not slip. Newer and better designs from Beta-Simplicity are much more comfortable due to their built-in flexible appendages or cushioning. The top two solutions for solving slipping glasses are based on frames designed to stop glasses from slipping. The cable temple features a curved temple tip that is designed to grip the back of your ears. 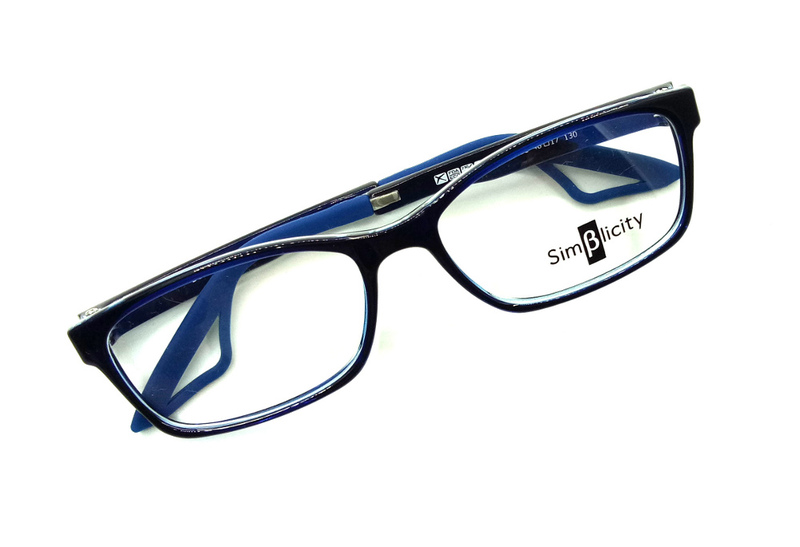 This provide mechanical anchorage that stops the glasses from moving forward. They are just as effective as earhooks but less visible. However, it has the same problem as conventional earhook design which is the discomfort it may cause to the back of your ears and hassle when taking off the glasses. Eyewear frame temple design has been largely unchanged for decades. Thus the issue of slipping glasses have not been adequately addressed until now. design for stopping glasses from slipping, c Anchor tips temple design from Beta-Simplicity is non-slip, comfortable and easy to adjust. 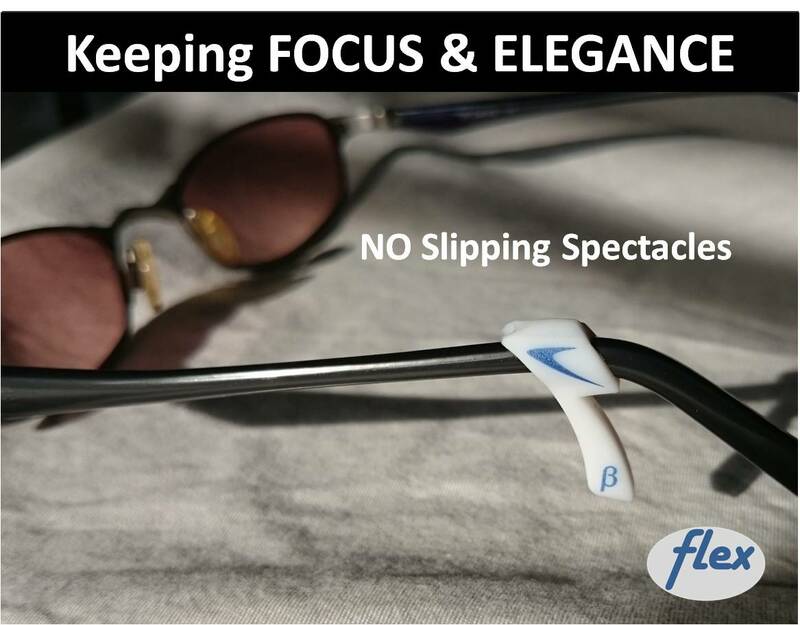 The design features a soft, high friction coefficient elastomer tip that uses both friction and mechanical support to stop glasses from slipping. To ensure comfort, there is a cushion loop where the temple tip touches the back of your ears. A metal core runs down the back of the temple tip allows opticians to customize the contour of the temple tip to fit your head profile. 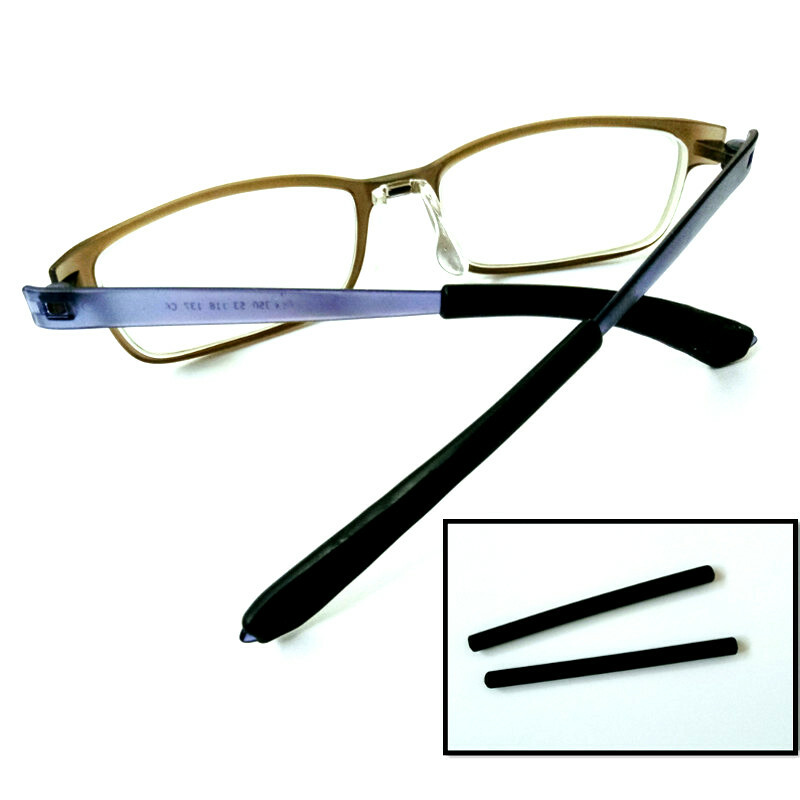 Taking into consideration all the requirements of a glasses anti-slip solution, the anchor tip is a cut above all others. What is Asian Fit Glasses? Asian fit glasses. What does it mean? 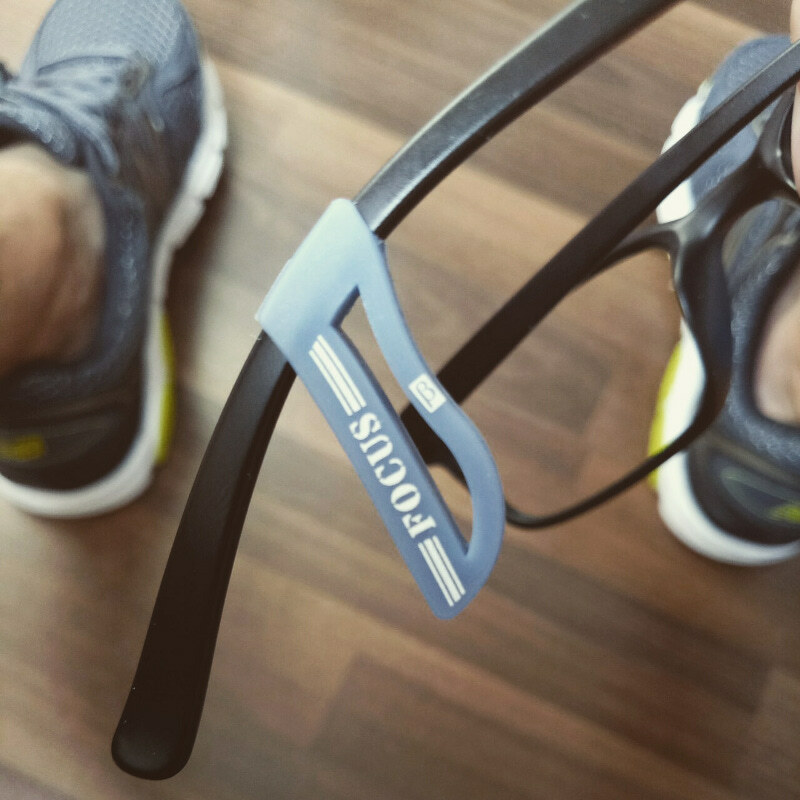 How would it benefit you and stop your glasses from slipping? After wearing your glasses daily for months or years, and one day, when you removed your glasses and use contact lens instead, you tried to adjust the glasses that is not even there. This is the most common action related to the phantom glasses syndrome.